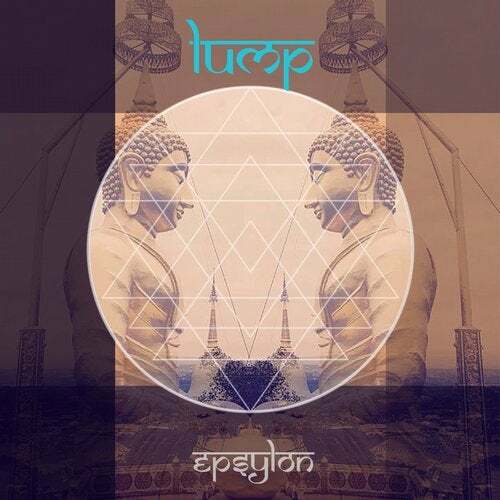 Epsylon, its a conceptual album around sacred chants and organic instruments from world music traditions .all this in a perfect fusion with electronic synthesis, a rhythm journey from downtempo to Deep tribal, afro house and melodic techno. jumping from a feeling to another each track will transport you to geographical mind state, recognize sounds from different cultures and feel home... We dream to be part of the world as a big family as a unique race, with beautiful differences... human beings. Our hope is in Art and Music where will always be our meeting point.